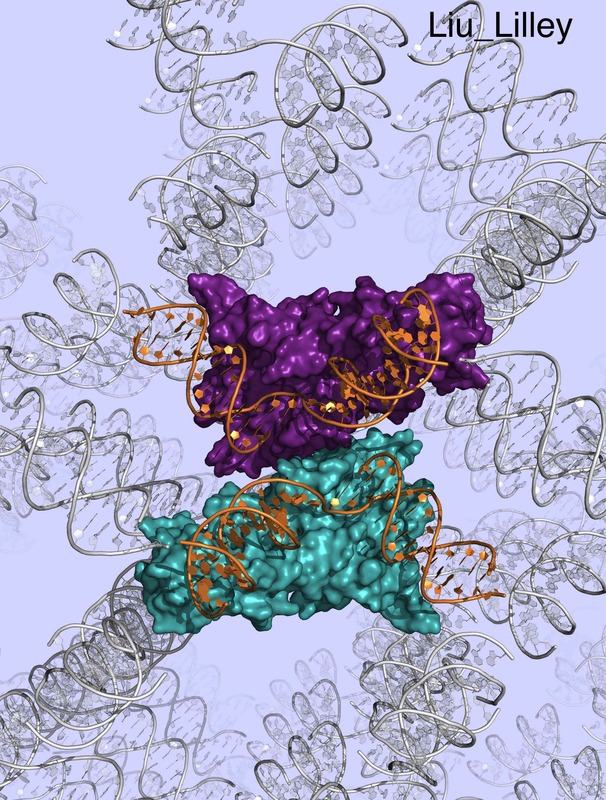 An enzyme crucial to the process of DNA repair in our cells has been mapped in atomic detail by researchers at the University of Dundee, the UK’s top-rated University for Biological Sciences. “GEN1 was the first of these proteins to be identified, and only relatively recently,” said Professor David Lilley, from the School of Life Sciences at the University of Dundee, who has led this new work. This is achieved by obtaining small crystals of the protein, which then scatter X-rays generated by a huge particle accelerator, called a synchrotron. It is possible to reconstruct the 3D structure of the protein molecule from the resulting pattern of diffracted X-rays using mathematics. This research is funded by Cancer Research UK, which has provided support to Professor Lilley’s laboratory for over 20 years. Oxford-Dundee collaboration reveals bacteria’s hydrogen-splitting secrets which might lead to a cheaper, more efficient, hydrogen economy.